Ok, this is headline news (well, to me it is) - I recently attended to my first networking event! 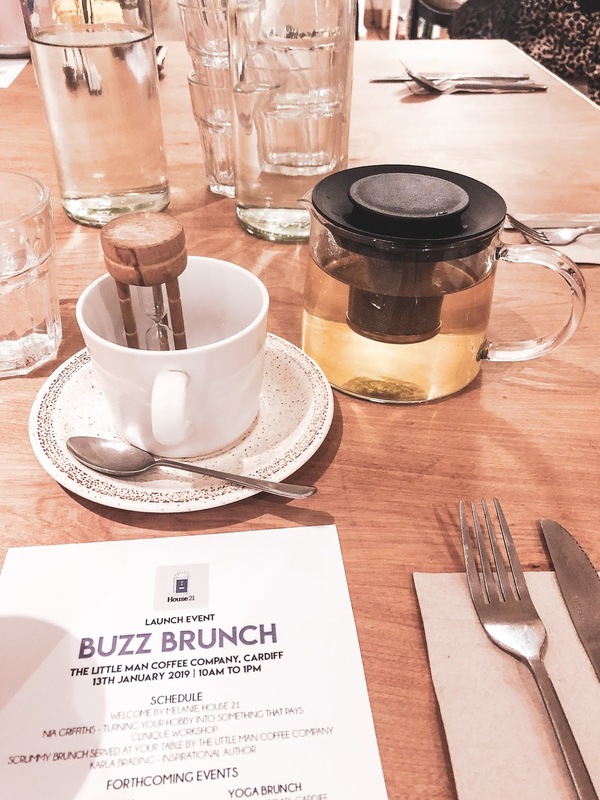 I got invited just before Christmas to the launch of House 21, a brand new initiative which brings together women to talk about networking and blogging over brunch. What I loved about it when I first had a lovely message from Mel is that they are basing their events outside of London, a great way to include those who can't afford the extortionate train fares to London to go to events, someone like myself. 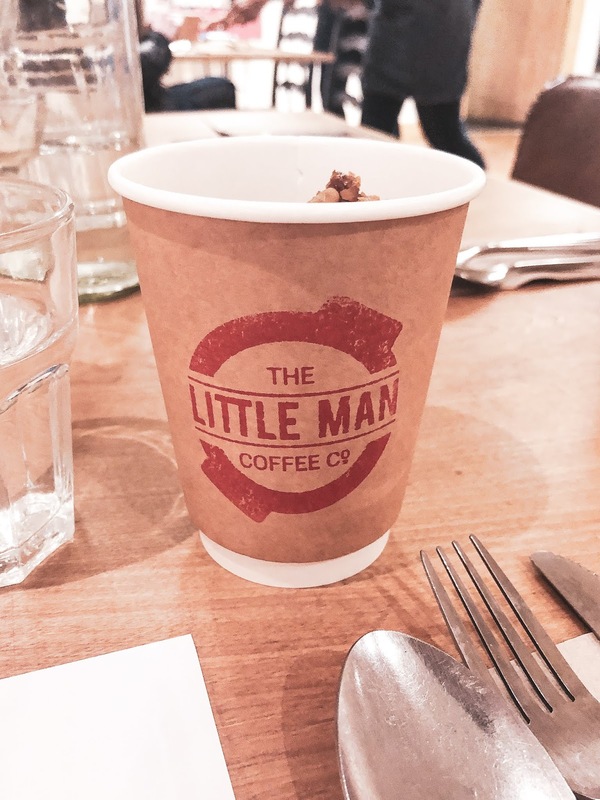 Picture this, it's a (very windy) Sunday morning, I'm in Cardiff about to head to my first networking event at the Little Man Coffee Company and I'm excited but slightly nervous. I'm hoping that I can engage with some new people and I don't come across as an awkward chipmunk. As the room started to get busy, I started talking to the lovely ladies that were sat on the same table as me. I actually felt comfortable talking about blogging and introducing myself as a blogger, something I never have felt at ease with before. When you tell you're someone you're a blogger, they look at you with such a perplexed look on their face that you wish you never bloody said anything. 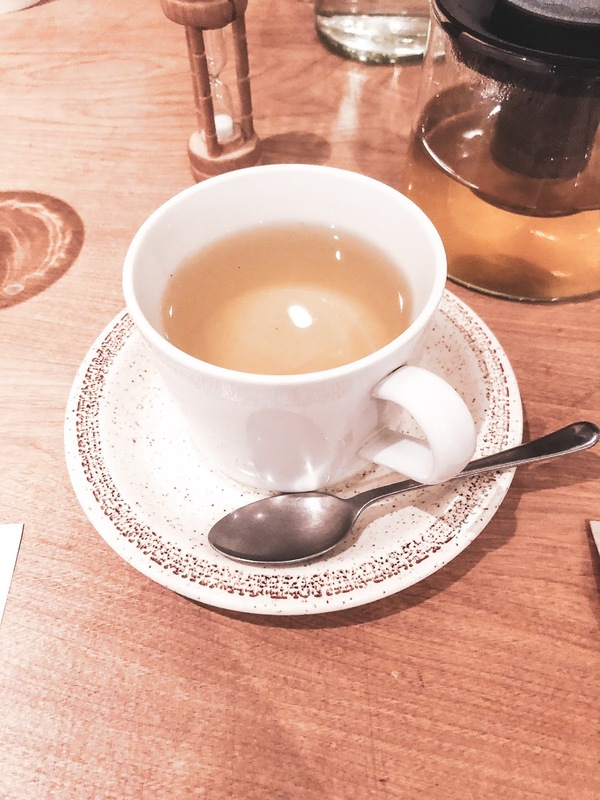 In between lots of blogging conversation and drinking lots of cups of green tea, a great chat from Nia about how she started her amazing craft business and author Karla Brading, an inspirational lady who never gave up writing until she wrote her first book. She's gone on to write many others too. 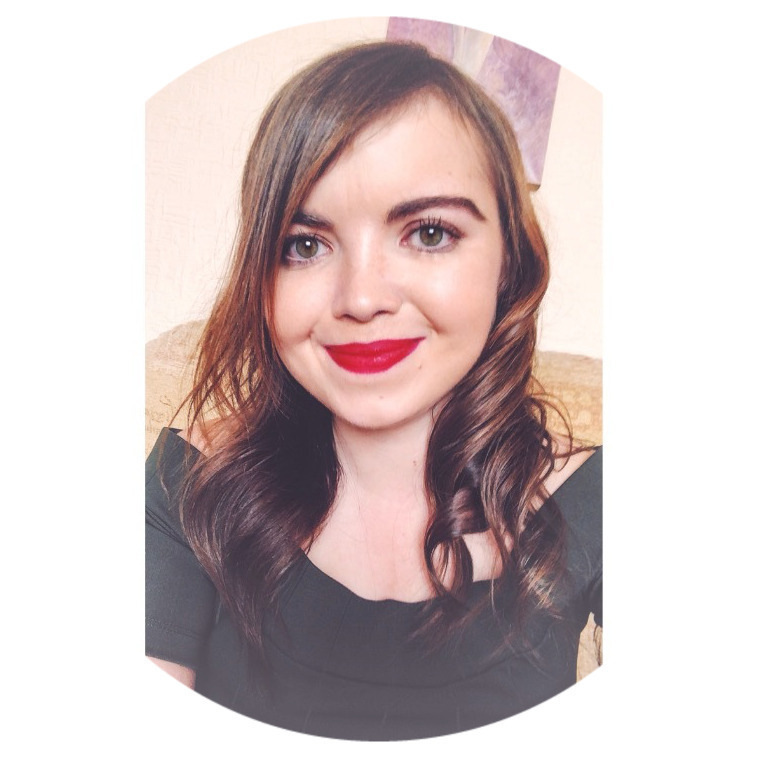 So, what did I learn from my first blogging/networking event? 1) I need to go on a lot more of them. 2) It's certainly built my confidence up. 3) It's so great to meet so may like minded bloggers. What was your first blogging event? Did you enjoy it? Absolutely Emma! It's such a great way to meet like minded blogger's!